Meebo team have recently released a native IM app for iPhone and iPod touch users. The new Meebo app provides a native iPhone application with support for over 100 IM networks through the Meebo service. The Meebo app also includes push notifications, support for multiple conversations, landscape keyboard support, searchable chat history and an integrated buddy list. Chat history is synchronized between the iPhone and the meebo.com web-based chat service, and users can seamlessly switch between the web-based chat and the iPhone app in the same chat session. 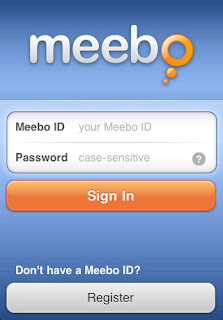 Meebo requires iPhone OS 3.0 or later and is available from the App Store as a free download.